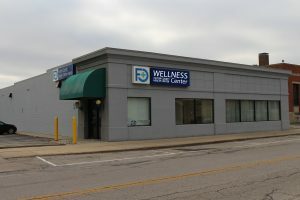 The FCHC Wellness Center is located in the former FCHC Rehab Center at 138 east Elm Street in Wauseon, Ohio. Our center offer fitness membership along with a variety of health classes to help you in your wellness goals. Our fitness center offers a variety of fitness equipment to keep you moving and increasing your physical activity. We have a Fitness Trainer on staff to help you with your wellness needs. Below is our fitness membership information and hours of operation. For more information you can also call us at 419-330-2724 and select option 1. Please wear comfortable clothing and proper footwear. 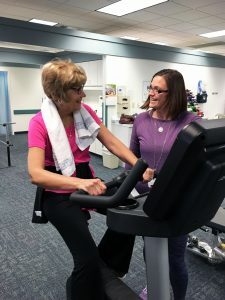 Certain situations will require a physician’s approval to participate in an exercise program. 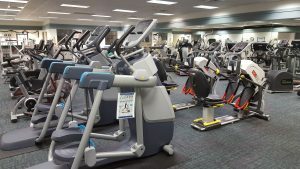 The FCHC Wellness Center has treadmills, upright and recumbent bikes, upper body ergometer, ellipticals, free weights, exercise balls, and numerous weight machines. **These rates also apply to law enforcements, fire dept., EMS, and clergy. Payment in full due upon admission to fitness program. 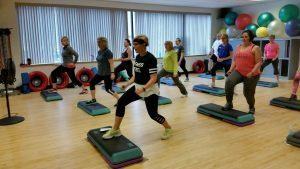 Fitness members at the FCHC Wellness Center (6 month or 12 month membership only) will receive a 50% discount on fitness classes excluding children’s classes.